The podcasting boom has started. Six million adults tune into them each week, according to Ofcom. What’s particularly exciting is the format’s versatility. 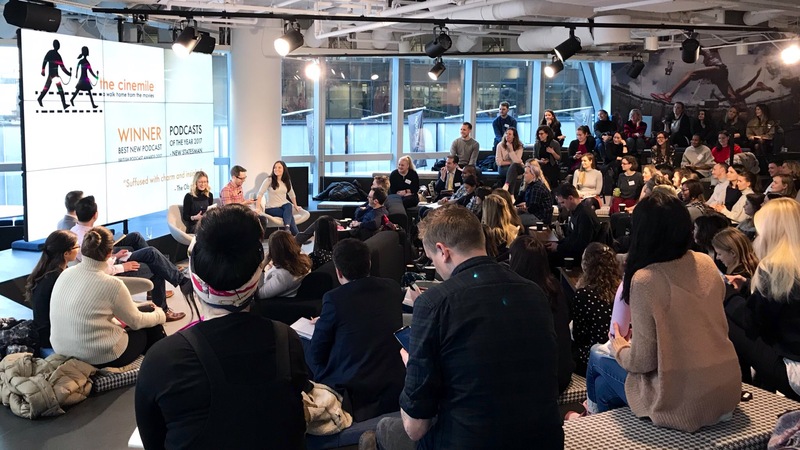 It’s something that can be owned not just by individuals but also brands, whether that be in the entertainment space, like the cult Love Island podcast, or even as a form of internal comms. The cost barriers to creating a podcast may be low, but the barrier exists in creating high quality. It needs to engage and cut through the noise. Take Mastercard’s ‘Fortune Favours the Bold’ series. It tackles difficult and often dry financial topics in a highly entertaining format. Make sure your concept is unique. There are lots of film-reviewing podcasts, but the fact The Cinemile’s is recorded on the move helped to differentiate. If a whole podcast series isn’t right for your brand, there are lots of other options. One-off podcasts, held as live events or coinciding with specific marketing activity, can be equally impactful. This works well for Penguin, who time book launches with author-focused podcasts. To summarise, if you can ensure your brand’s audio content is strategic, engaging and considered, you’ll be able to seize the brand lift podcasts can deliver. Think strategically about how you want to present your brand. Do you want to take a subtle approach? GE’s podcast ‘The Message’ uses a soft sell tactic, and is the most listened to branded content in podcast history. Conversely, Penguin’s podcast is overtly branded, to leverage their credibility as content publishers already. Kate Bilboa emphasises the importance of investing in the right resources, infrastructure and talent. For example, your podcast will only be a good marketing tool if you first market it for visibility. This doesn’t mean your concept has to be complicated. Good Relations created the podcast ‘Sausage FM’ to promote British Sausage Week. It simply featured the sound of sausages sizzling – and was a hit with media, securing blanket media coverage and was featured on BBC’s ‘Have I got News For You?. 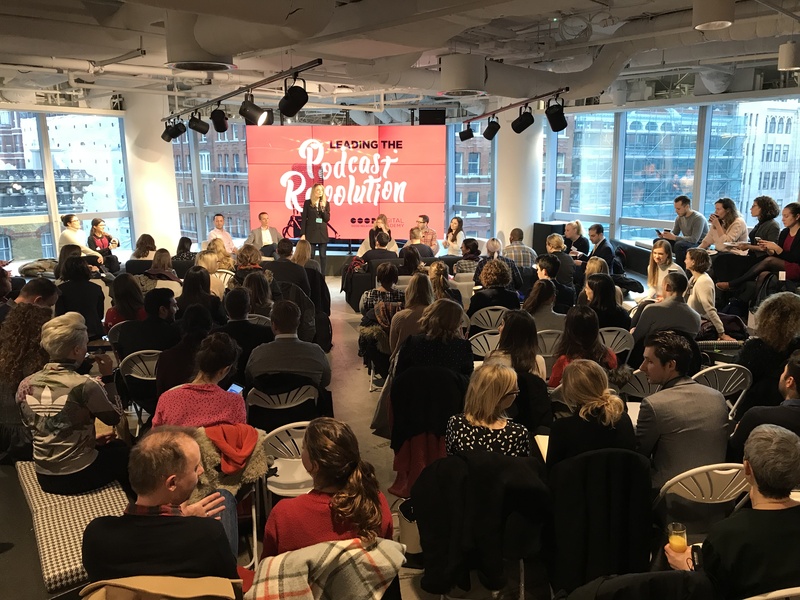 If you would like to get podcasts working for your brand in 2019, please contact Holly Dedman to arrange a meeting with the Good Relations Content and Broadcast teams.